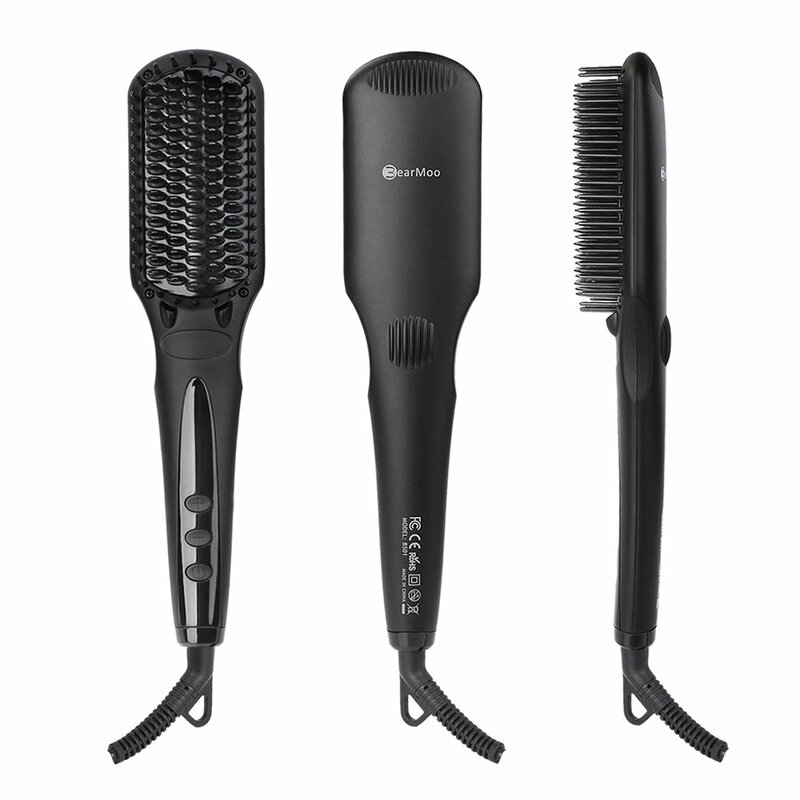 If you have tried to buy a pair of straighteners, then you will know that there is a lot of choice for when it comes to choosing what kind. This is hardly surprising given how much hair straighteners have gained in popularity since their introduction into the household. With straight hair being the height of fashion and everyone currently desiring the straightest locks possible, there’s more choice than ever when it comes to choosing the tools to accomplish this look. However, this has ultimately led to much confusion amongst people as to what exactly they should be buying in order to get the best result. 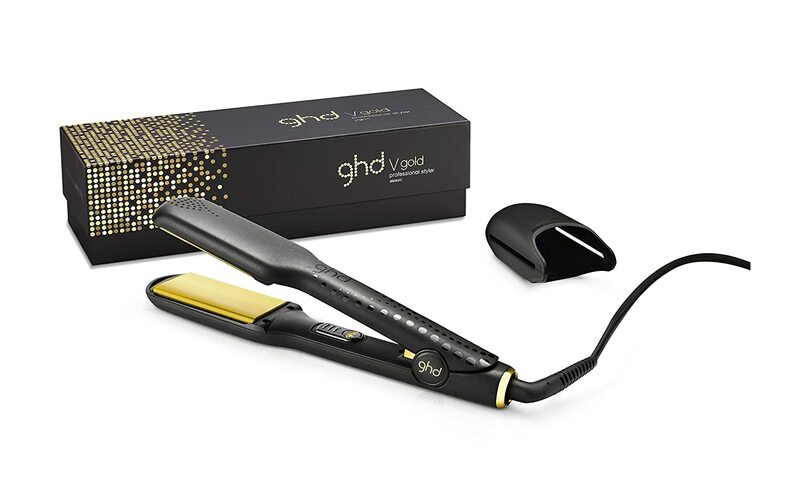 It’s an interesting question because there certainly are things that people should be looking out for when buying their straighteners and, with manufacturers constantly updating their range, there are now more aspects than ever to bear in mind when looking. 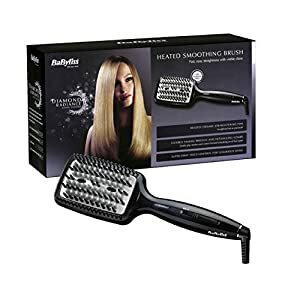 When you go to buy a hair straightening iron, you want to make sure that it will be dependable and that it will get the job done. That is to say, of course, that it will straighten your hair the best. But how can you make sure that you are getting a quality product? Well, first thing is analysing your own hair type. 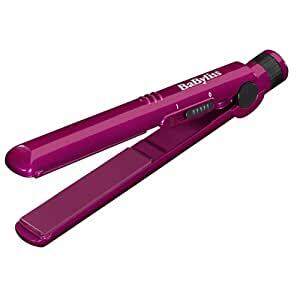 If you have frizzy hair, then you will need a pair that has an ionic anti-frizz facility and, if you have really long or thick hair, then wide iron plates are the way to go. Once you have noted your hair type, the next thing that you need to think about is what other aspects the straighteners can provide. A lot of the time, you need to think practically. 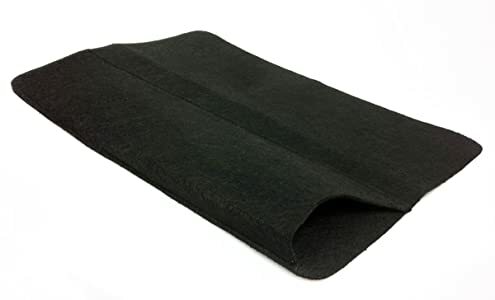 For example, you will no doubt want to have a straightener that comes with a reasonably long power cord so that you don’t have to worry about it stretching to where you have your mirror located. 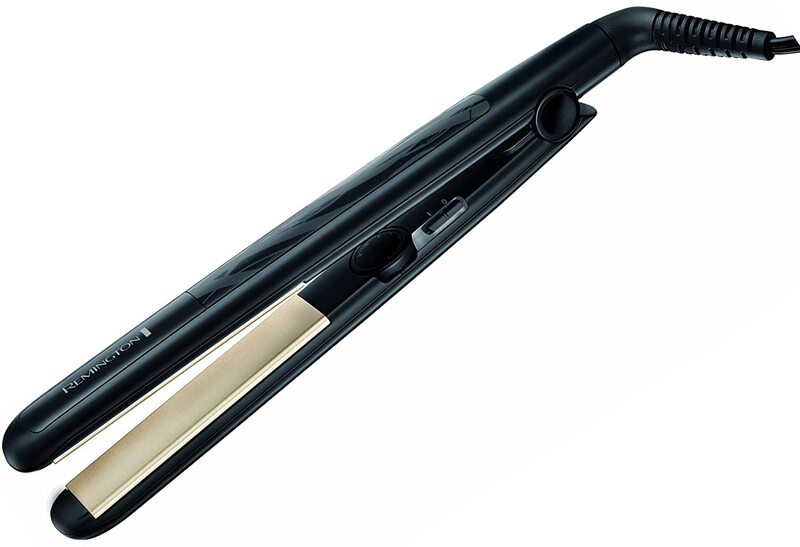 A lot of straighteners these days also come with a hibernation feature, which is good if you are often in a hurry first thing on a morning and are known to be forgetful. There are other factors that you need to think about as well when it comes to buying the right sort. 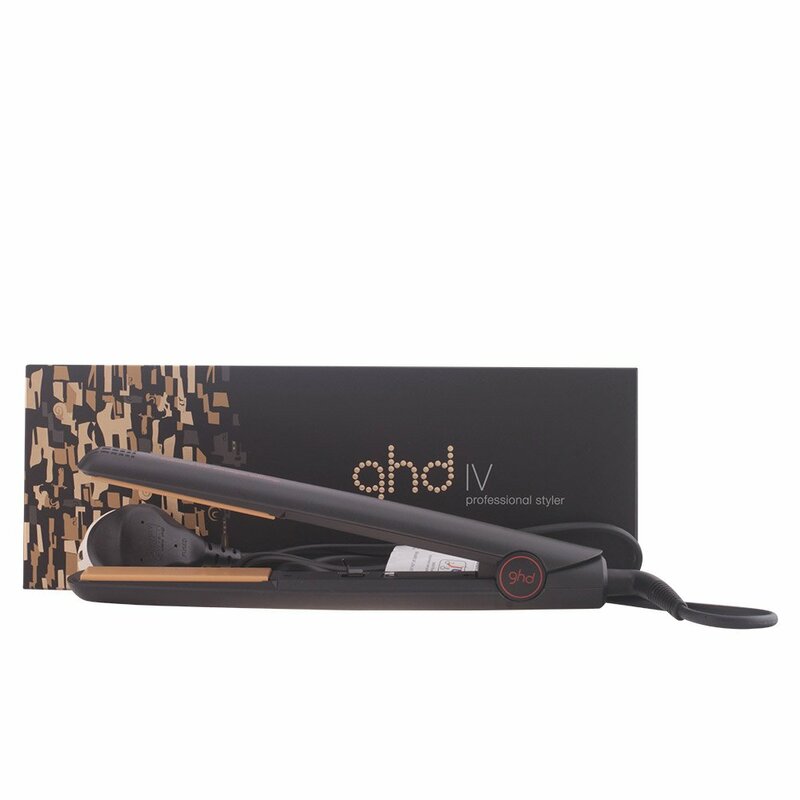 Try to remember that having the temperature at the highest possible heat won’t do your hair any good so you will need a pair of straighteners that will allow you to adjust the settings so that you won’t be causing your hair any unnecessary damage. 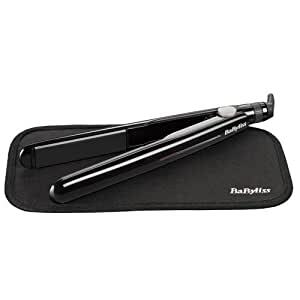 Buying hair straighteners should be something that you do only once you have read up on the different products available so that you can then make an informed decision. Bear in mind that these are products that come with some element of safety risk so you have to make sure that you are buying the one that is going to be as safe to use as possible. Also, you want to get your hair as straight as you can so you won’t want to waste money on one that won’t have much impact. Remember that a little knowledge can go a long way. If you want to know more about buying straighteners, then check out the post about the benefits of researching hair straighteners.